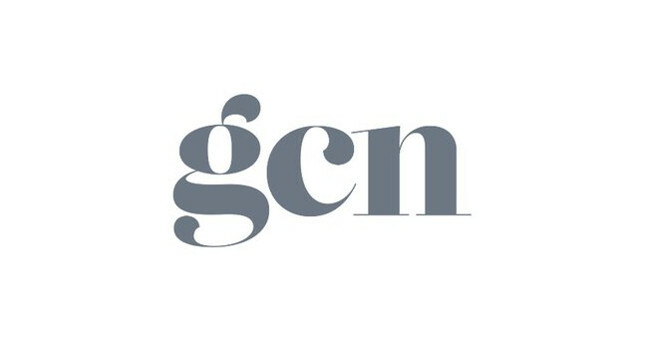 GCN (Gay Community News) has confirmed Lisa Connell as its managing editor. Lisa has worked with GCN for over a decade, serving on the brand’s advertising and Mother teams. Lisa can be found tweeting @Lisadonegal. More information on the appointment can be found on the GCN website here.